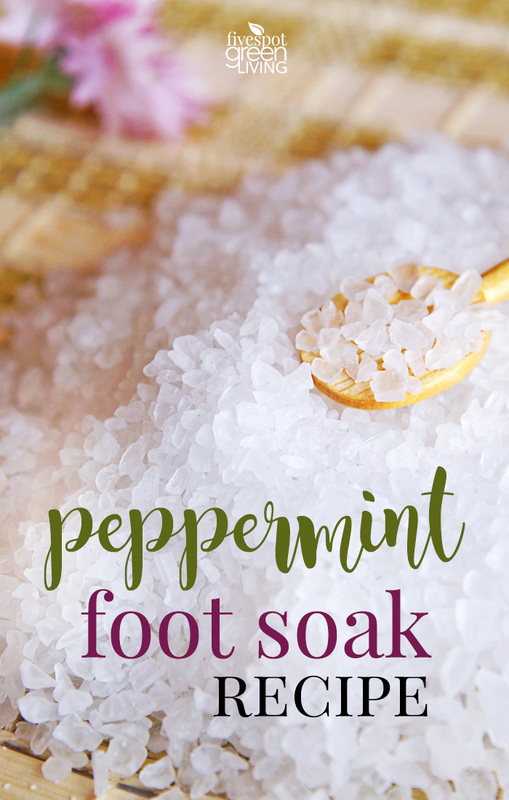 This peppermint foot soak essential oils recipe with is totally easy and inexpensive with just three ingredients. 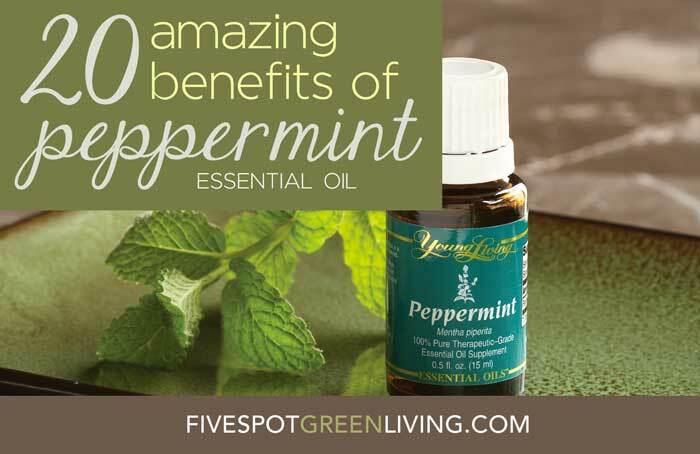 There are so many Uses for Peppermint Oil here’s one great way to use it! I am not one to spend money on myself for pampering, especially with little ones running around needing so many things. 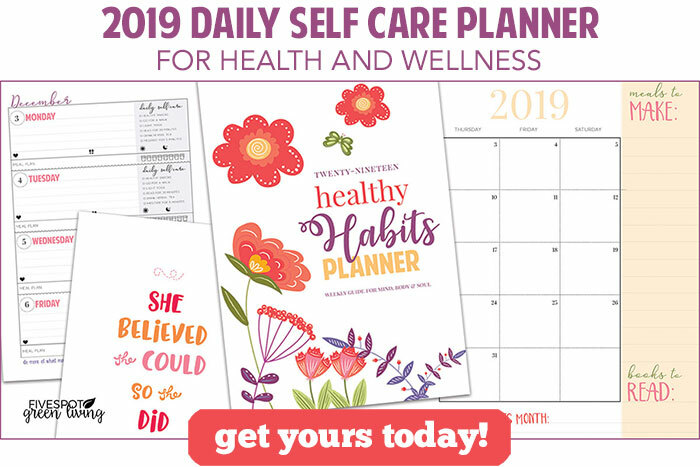 I love the fact that I can make these natural skin care cures at home and at the same time create some really cool homemade gifts for my friends and family. 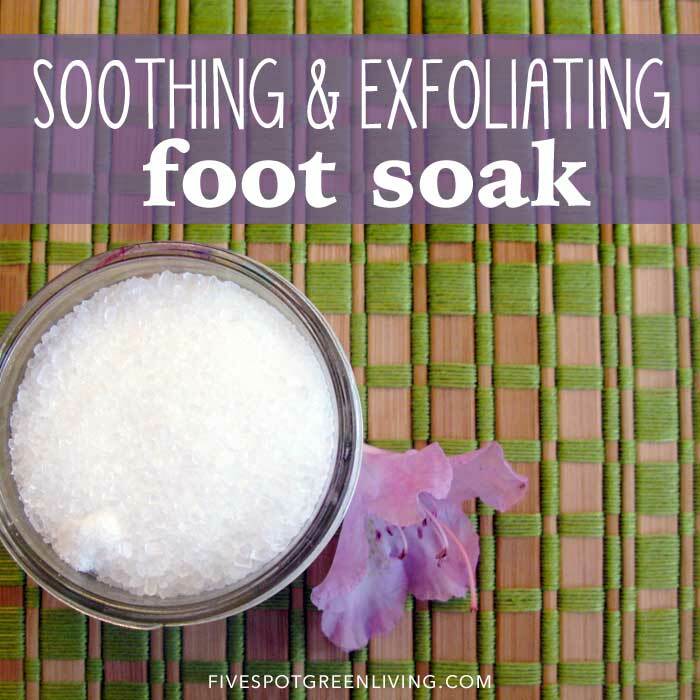 This soothing essential oils recipe for foot soak is literally 15 minutes from start to finish, so whether you are trying to squeeze it in during nap time or sitting down after a long day this essential oils recipe is perfect to pamper yourself and get pretty feet at the same time! 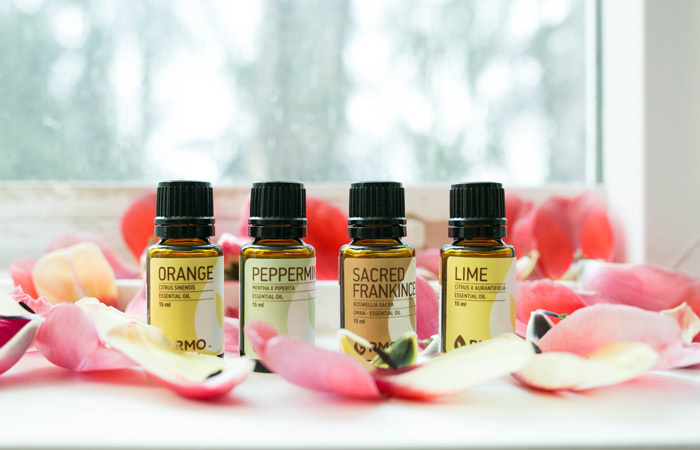 Get your essential oils here with no minimum order and free shipping! Stir with wooden spoon to mix thoroughly. Pour the mixture into a jar or bag, and use within a few weeks. To use, simply fill a small tub or large bucket (I like these inflatable foot soak tubs) with warm or slightly hot water. 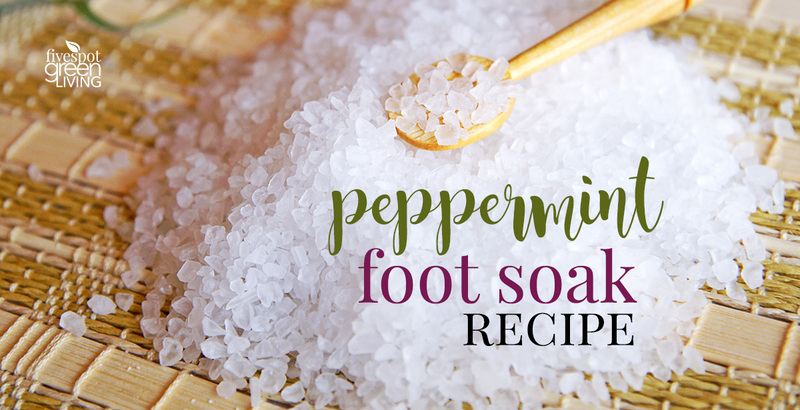 Add the salt mixture and soak your feet for 10-15 minutes! Don’t forget to follow up with a pumice stone and a good foot cream afterward. Baking Soda is good for exfoliating, leaving your skin soft and helps eliminate odors. Peppermint contains menthol which induces a cooling sensation and can help ease tension headaches and muscular aches and pains. This sounds like a really nice soak. I haven’t used peppermint. I need too! I had no idea that baking soda was good for exfoliating! Whattayaknow!! I like to make things as well. At least I know what’s in it and can read the ingredients. I only wish this lasted a little longer or I would give as gifts. But alas, I guess I’ll have to keep this for myself! Thanks so much! I would love to try this. My feet could sure use it. I’ve heard that about Epsom Salt but I’ve never tried it. I’m very interested in essential oils. I’d love to try them sometime. I love DIY beauty products. This soak looks great. Peppermint sounds so refreshing. And I didn’t know that baking soda is good for exfoliating, added benefit. thanks so much for this,can t wait to have a soak ! !